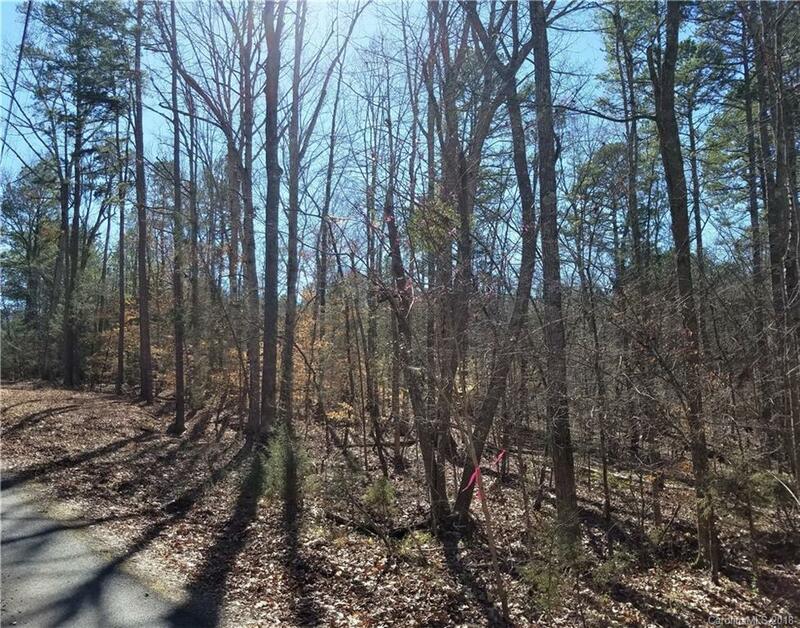 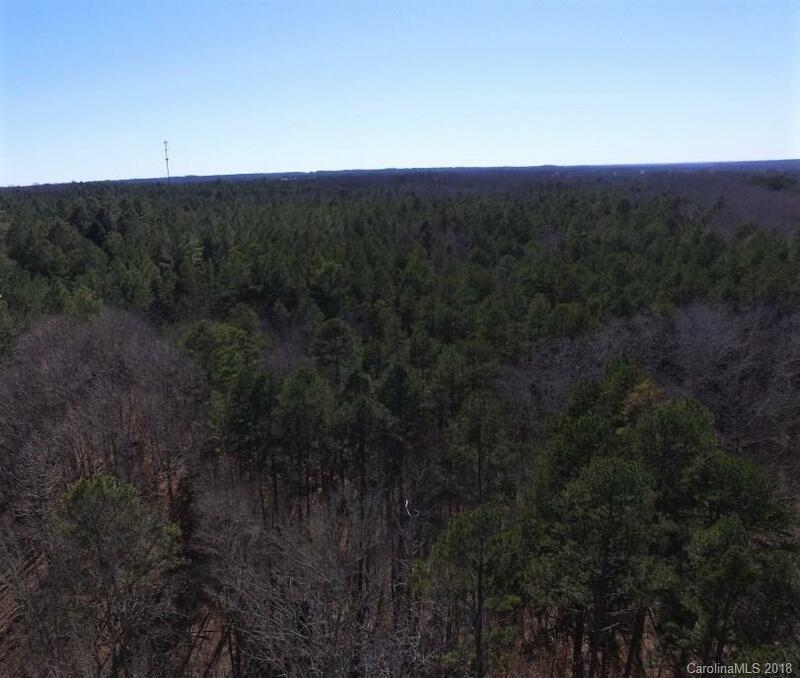 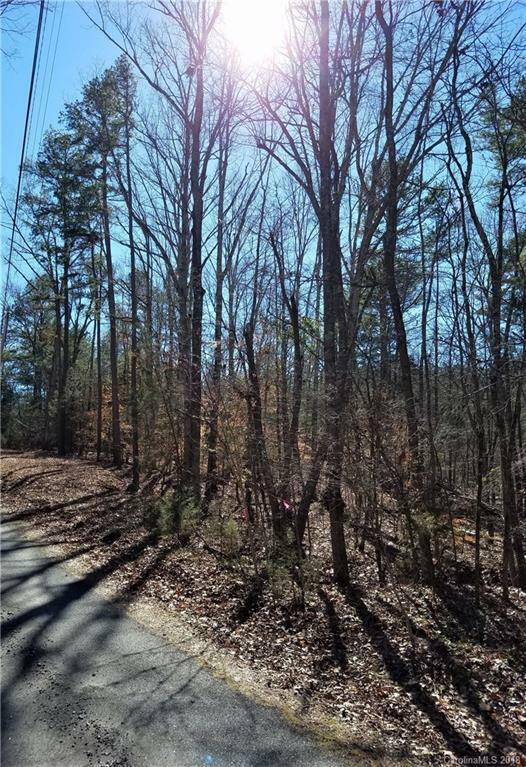 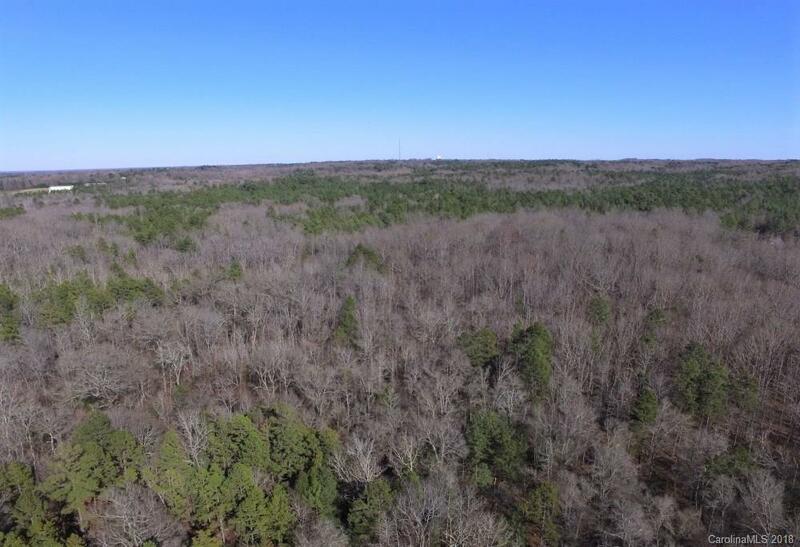 000 Taylors Creek Road, Rock Hill, SC, 29730 - Photos, Videos & More! 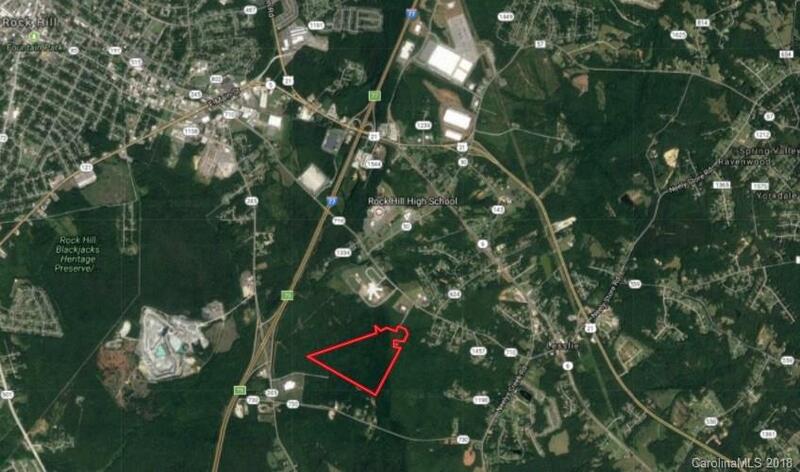 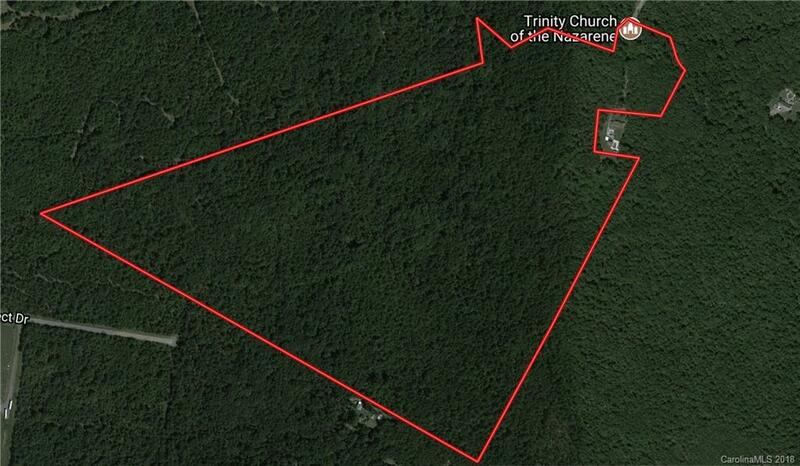 108 acres of prime development land zoned UD in between Porter Road, Firetower road and I-77. 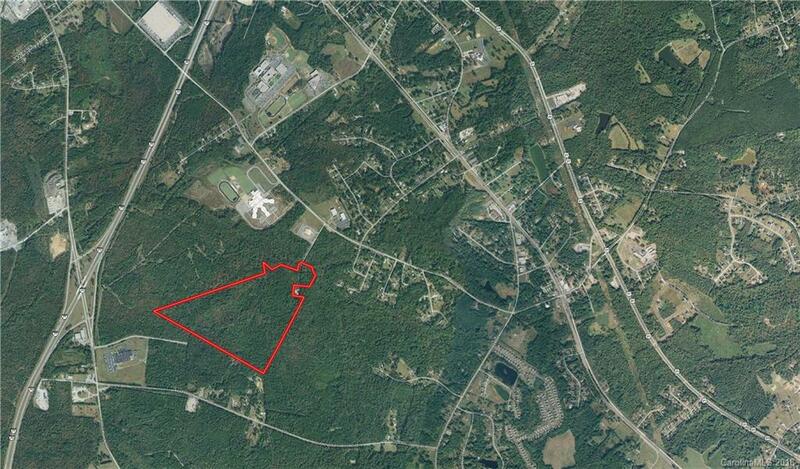 Just minutes from I-77 with access from Firetower road gives this site many potential commercial and industrial uses. 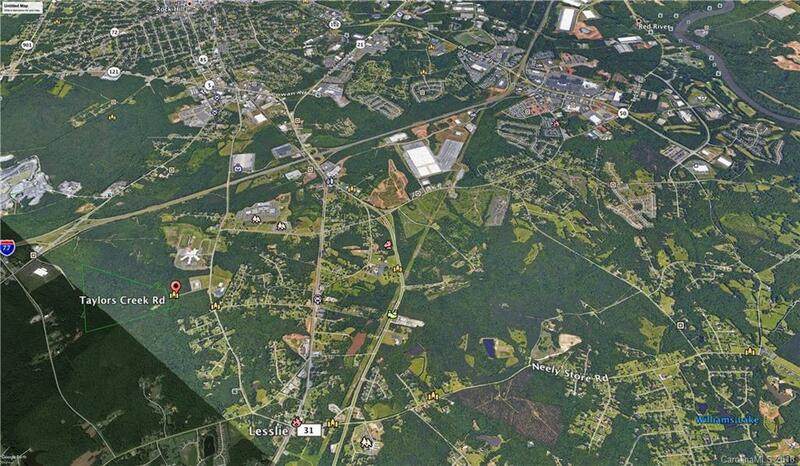 UD zoning allows a wide variety of retail, business and Industrial uses. 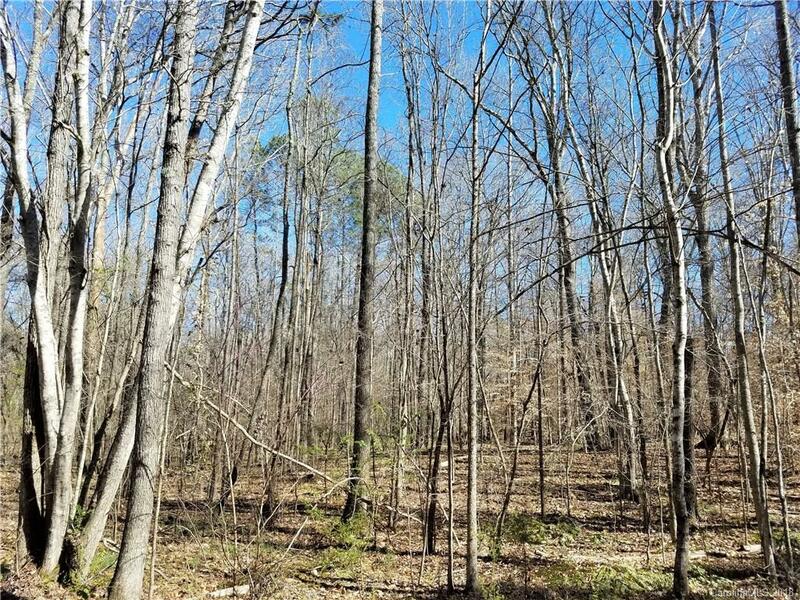 Water and sewer lines are close to the site with other undeveloped parcels providing potential options for additional acreage and access points. 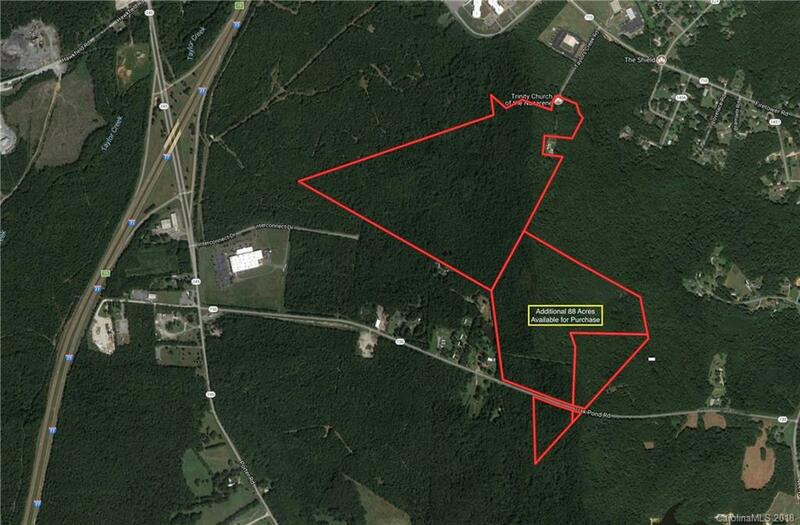 Ideal location for an industrial or business park, distribution, manufacturing or corporate location. 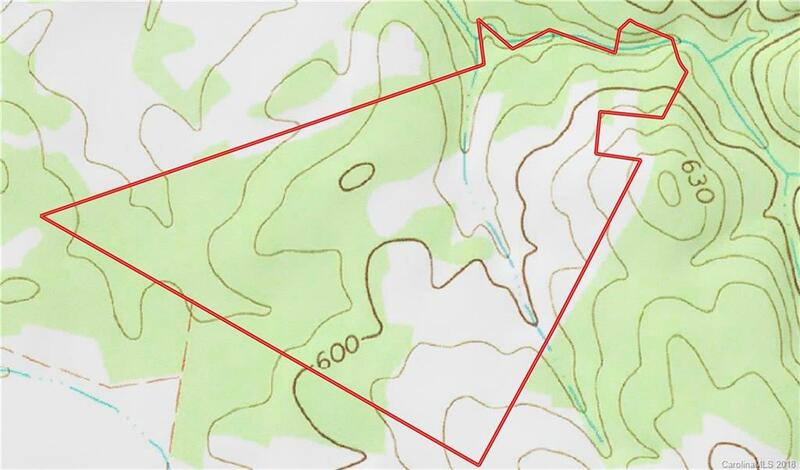 The city of Rock Hill has identified the area adjacent to I-77 as "Interstate Employment" and this parcel lies in this zone. 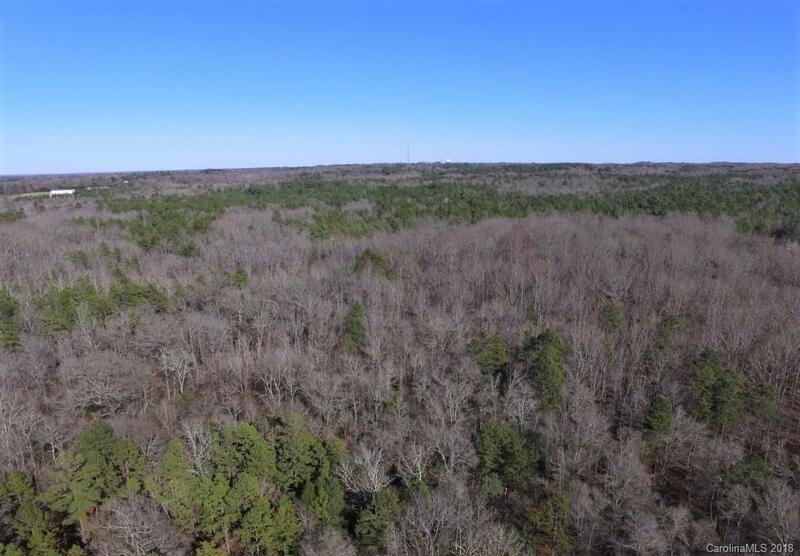 See below from the 2020 Comprehensive Plan. 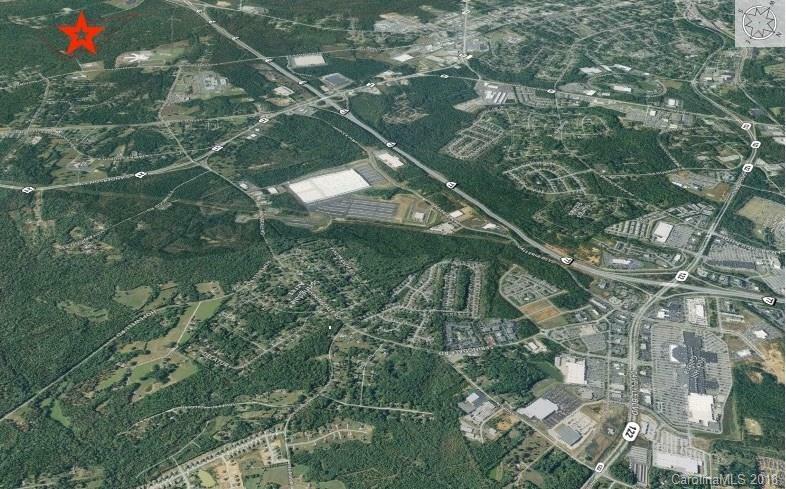 Future Land Use: Character Area Interstate Employment Description The City is preserving the majority of land around I-77 for economic development and business growth and select mixed-use centers. 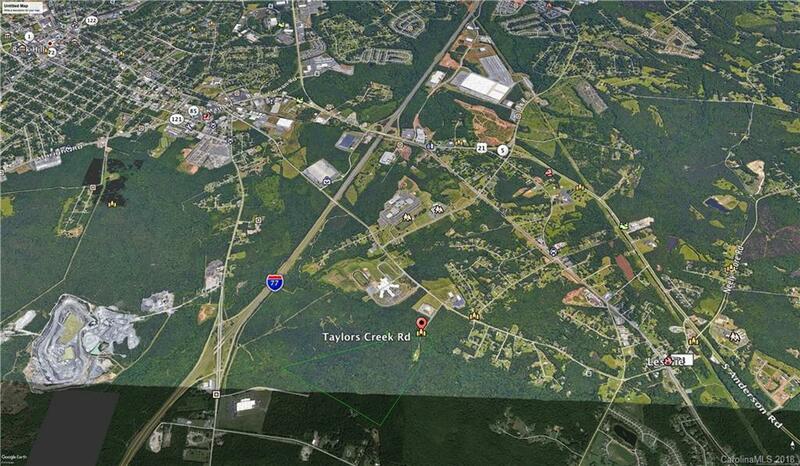 The City is committed to improving road and utility infrastructure in these areas.